Melissa offers phenomenal customer service and efficiency. Her positive attitude and knowledge helped to alleviate the stresss that comes with buying a home. 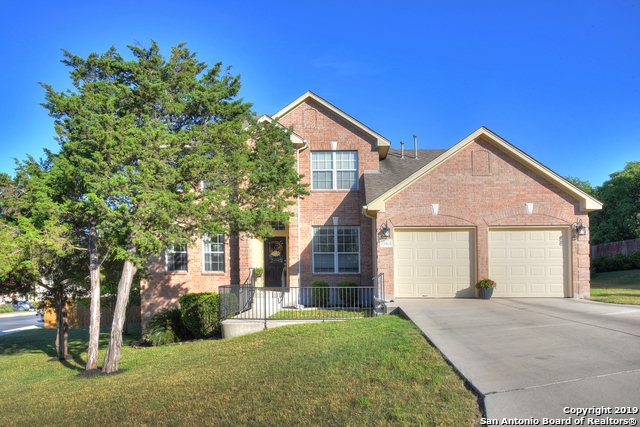 Bought and sold a Single Family home in 2018 for approximately $225K in Schertz, TX. My passion is to help you feel at home! Whether you're buying or selling, home should be the place where you feel like you belong. When you hire me to partner with you, my goal is to make you feel at ease during the process knowing that my commitment is provide you with incredible, outstanding service. I am a wife to my husband, Garrett for over 17 years and mother to three amazing children! I have also been in the service and sales industry for years, as well as a pastor's wife. From hospitality management to corporate travel sales to interior design and even a founder of a non-profit. My heart has always been to do what is right and best because people come first. How does all of that help you? I come with the ability to adapt to your needs and will be successful and effective in helping you reach your real estate goals. I fully understand the demands of a busy life and I'm here to ease that stress and get you moving. Making home ownership a dream come true!